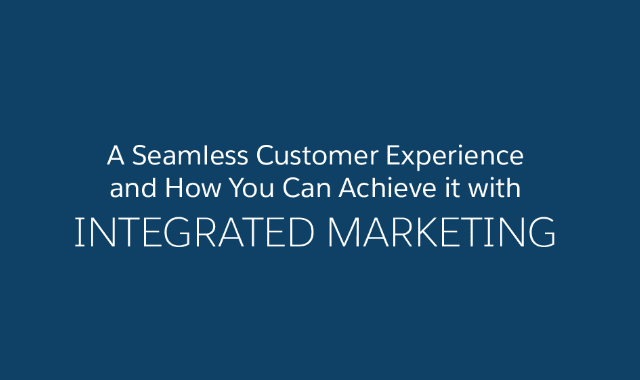 A Seamless Customer Experience: How You Can Achieve It with Integrated Marketing #Infographic ~ Visualistan '+g+"
Marketers must communicate with customers wherever those customers are. Across dozens of varied media channels, you must still present your brand and message in a consistent manner that your customers will instantly recognize and relate to. This, in a nutshell, is the power, beauty, and challenge of integrated marketing.